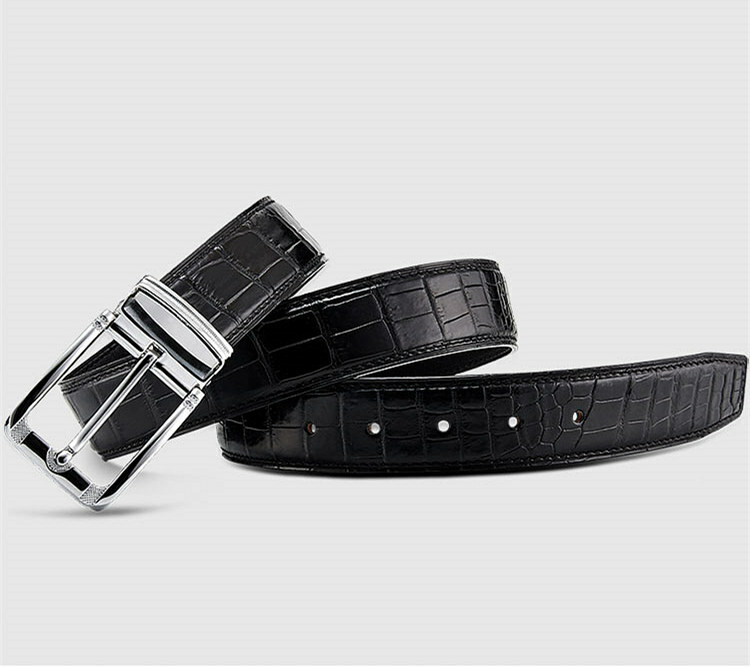 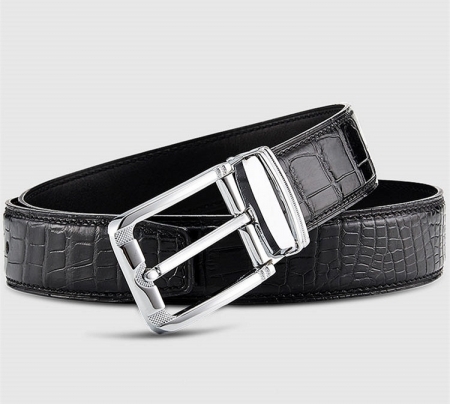 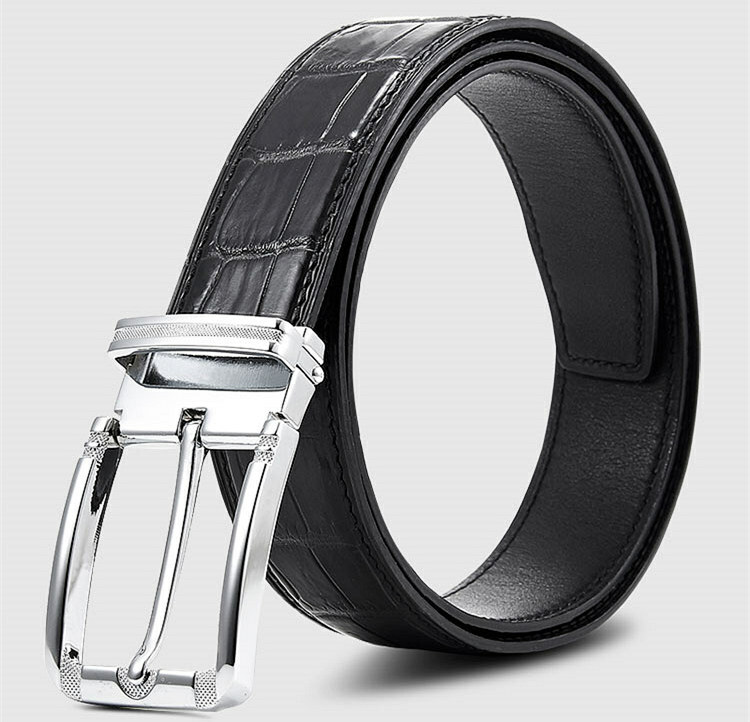 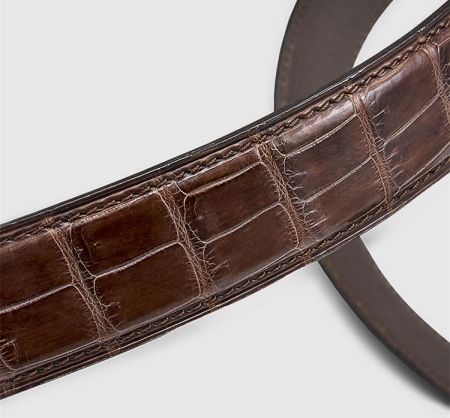 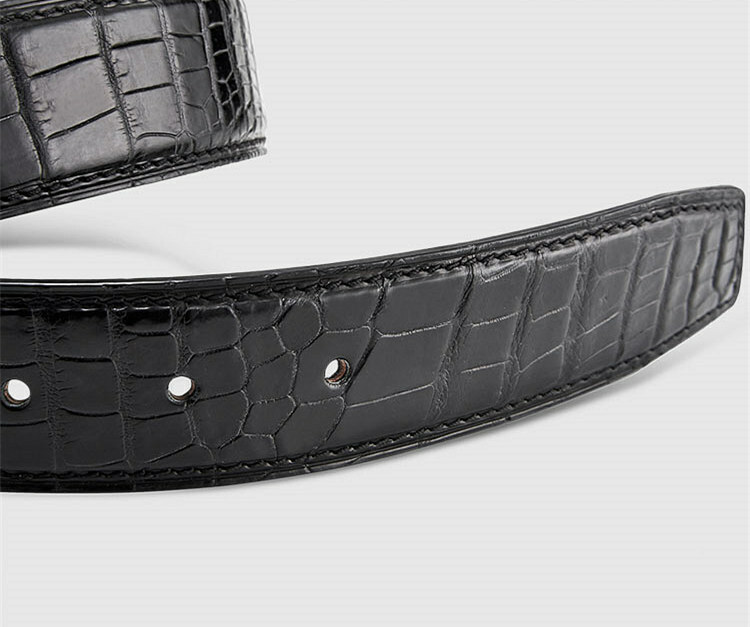 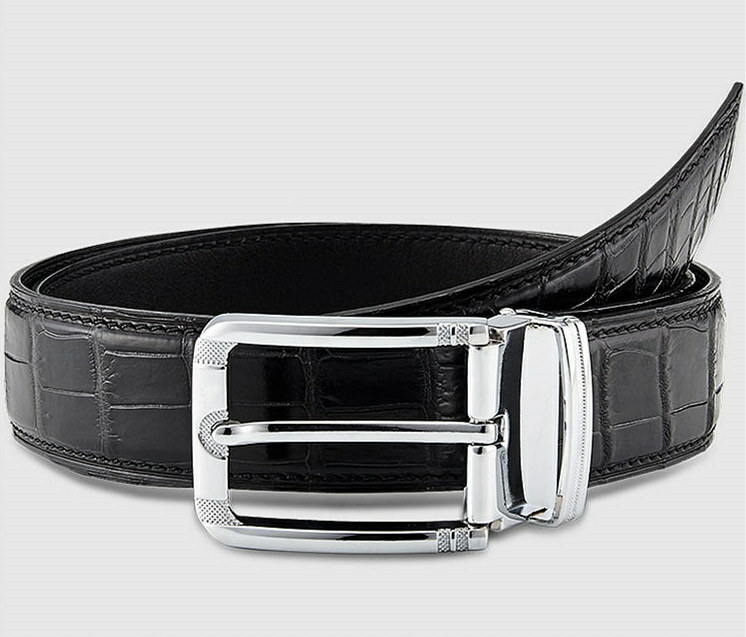 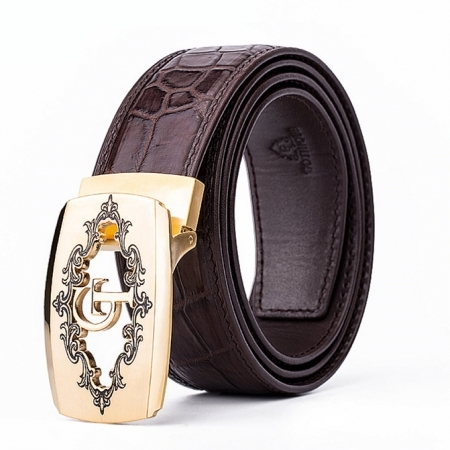 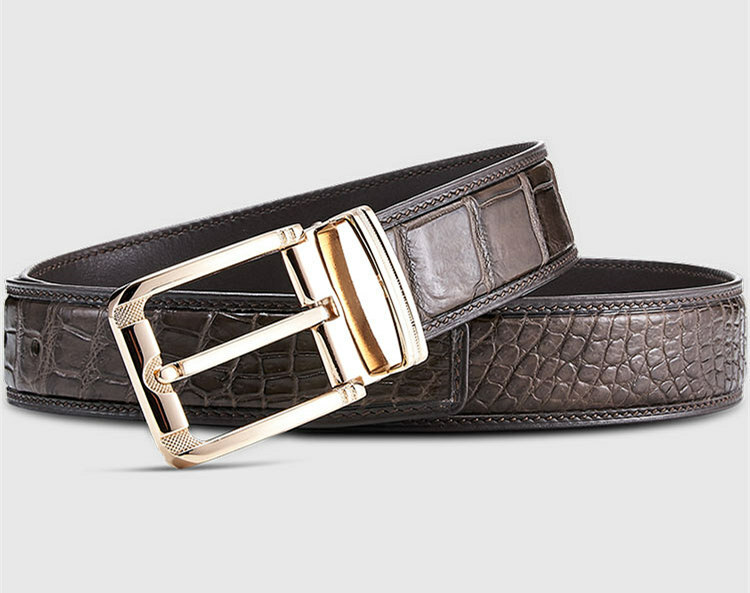 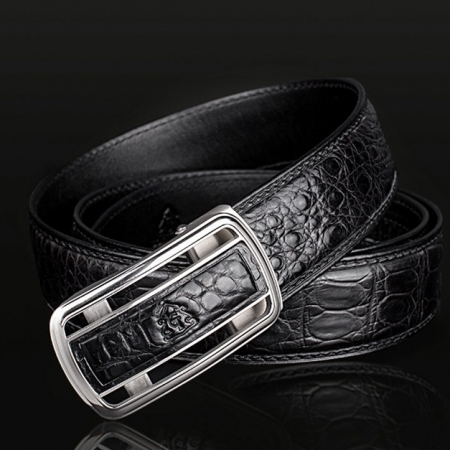 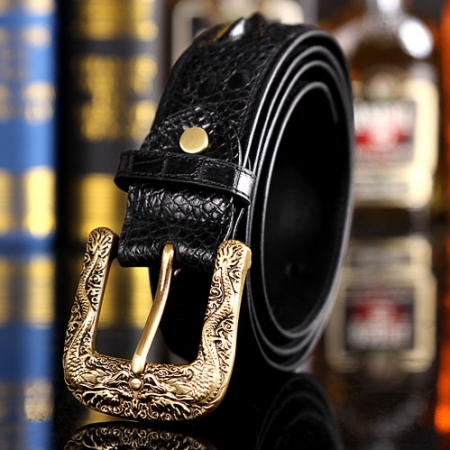 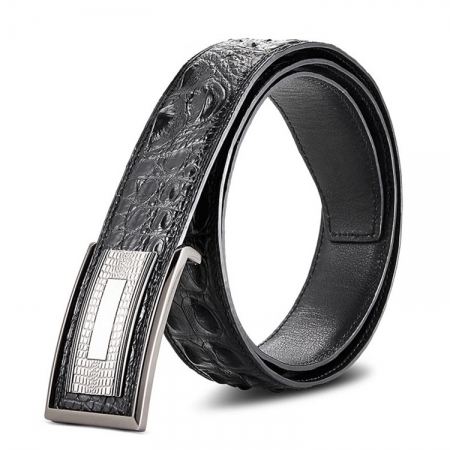 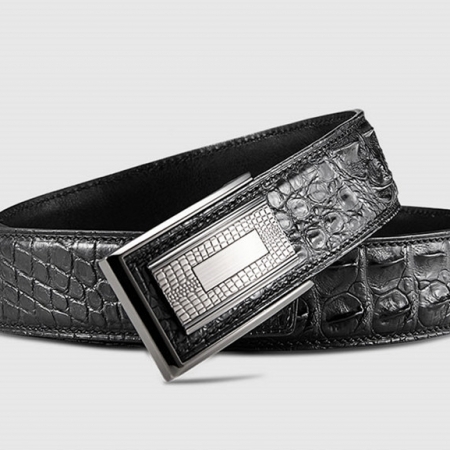 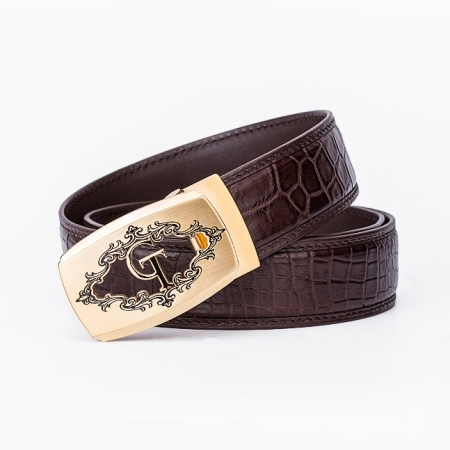 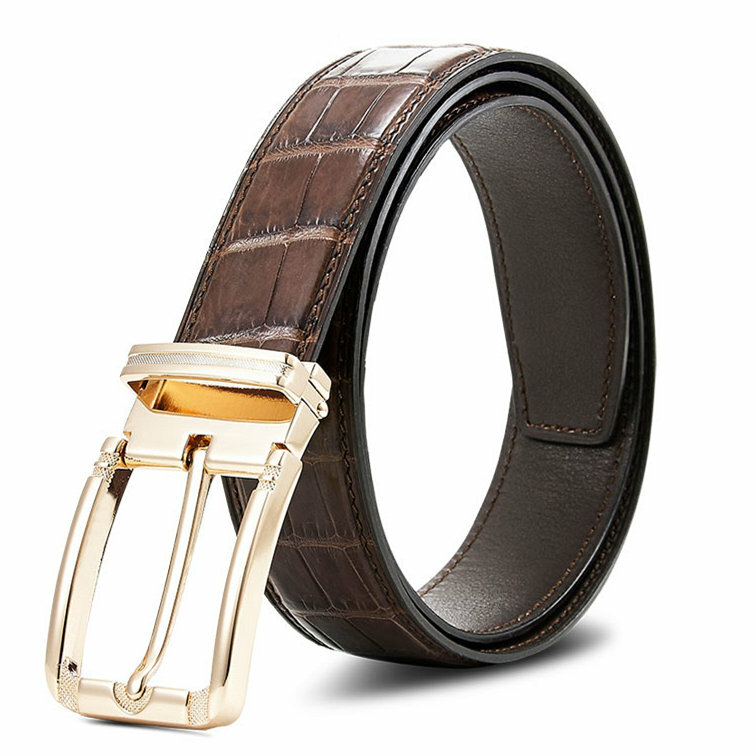 Recognized as one of nature’s most beautiful leathers, Alligator exotic belts have become synonymous with luxury. 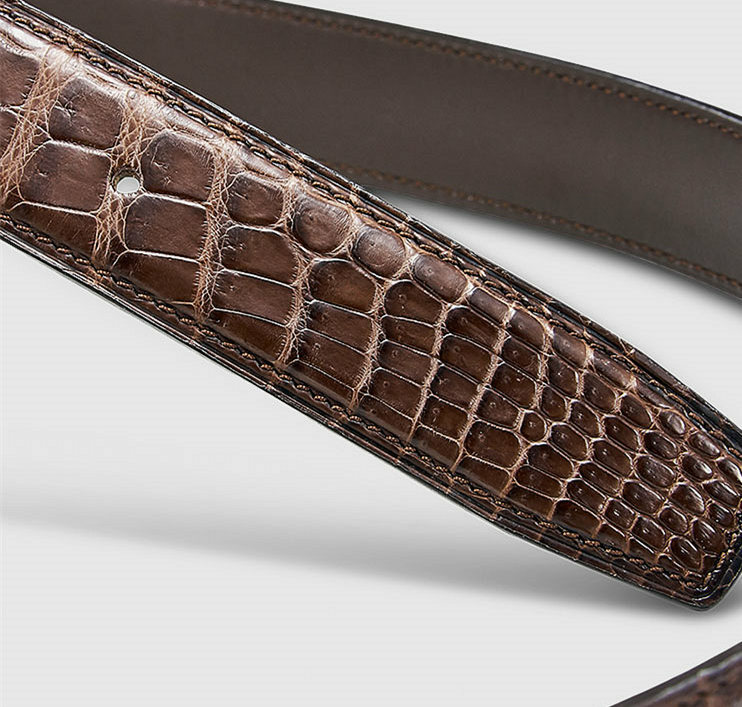 Distinguished by its unique scale pattern and versatility, alligator leather is a great choice for both formal and casual belts. 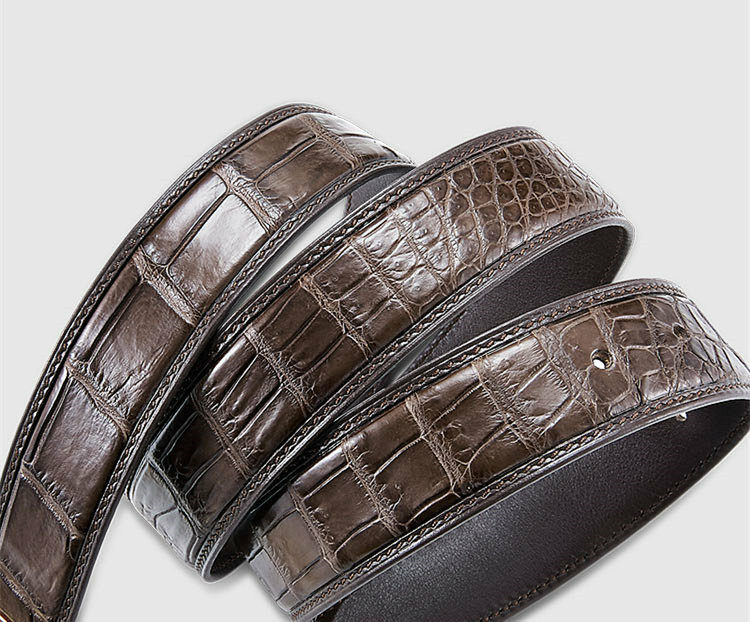 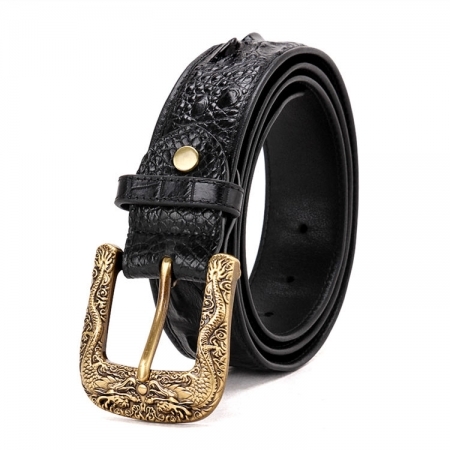 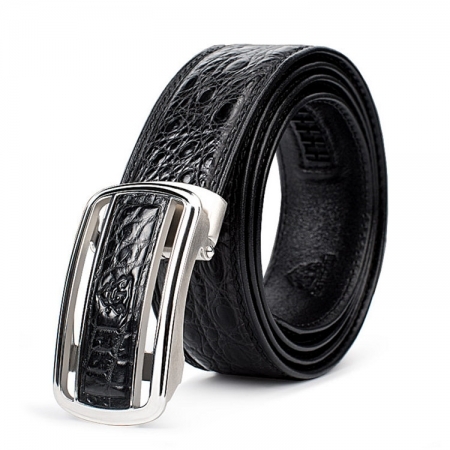 Whether you’re dressing up as Mick Dundee, or looking to match a new suit, this genuine alligator skin belt will take you’re looking to a whole new level.